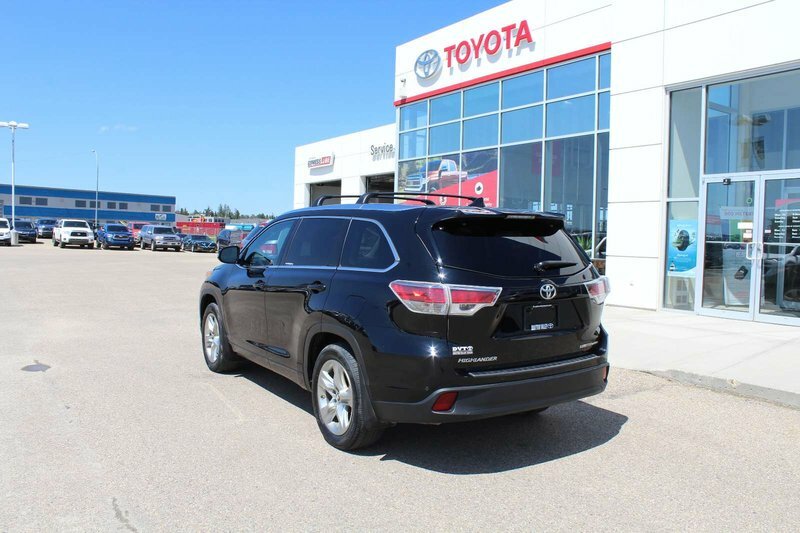 HIGHLANDER...V6! 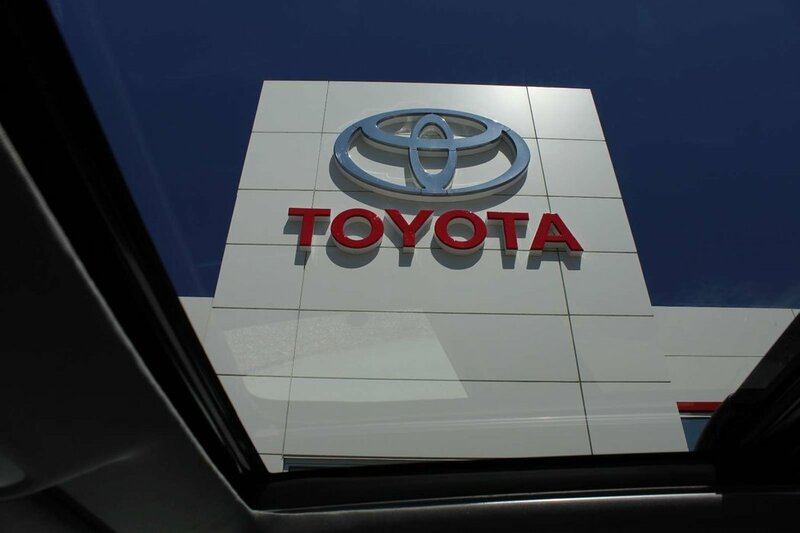 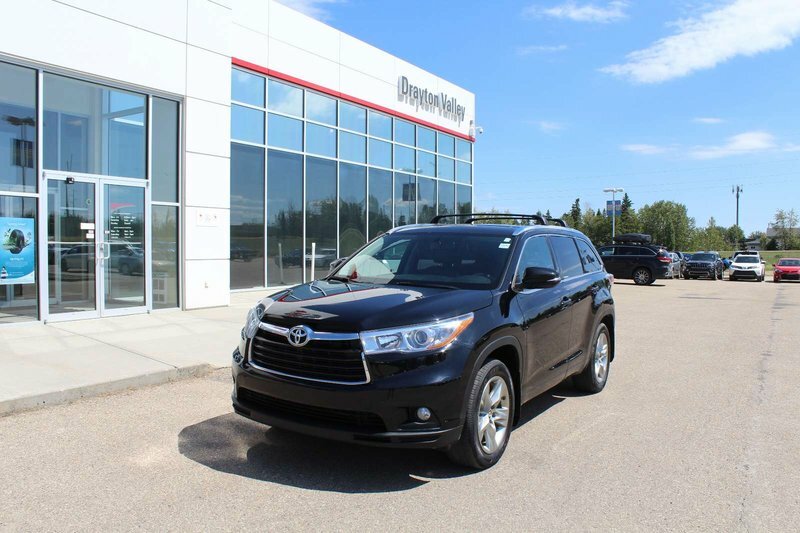 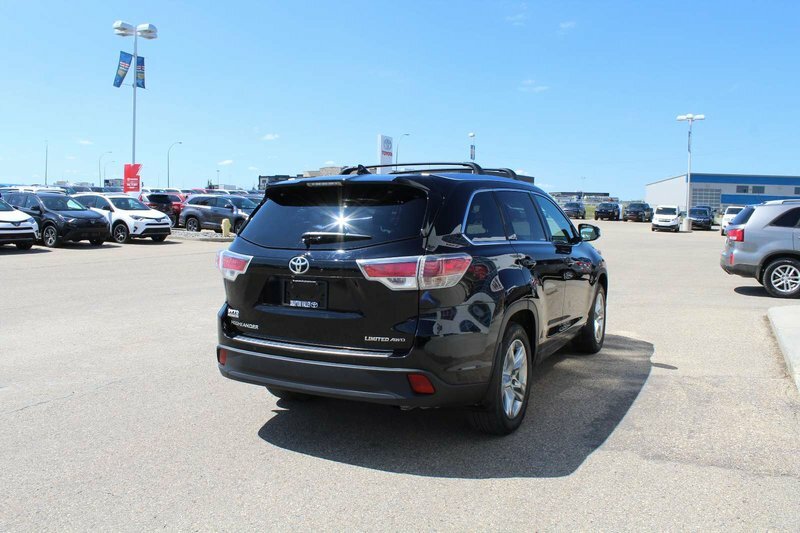 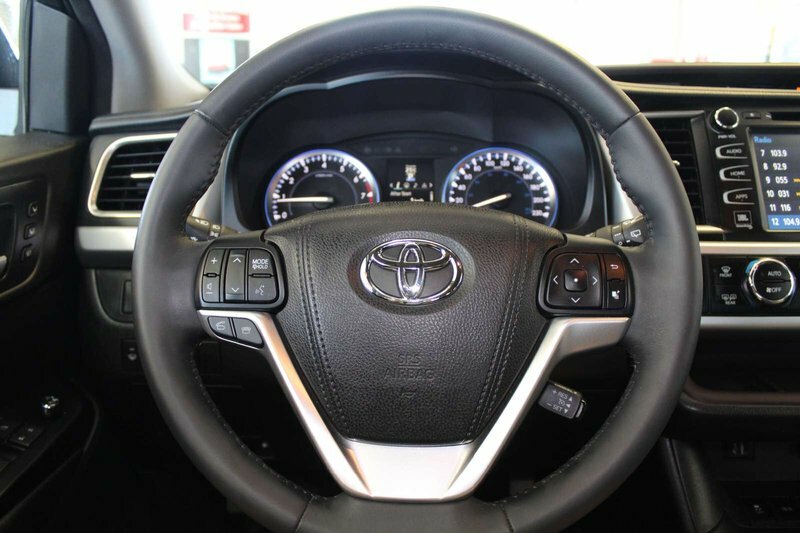 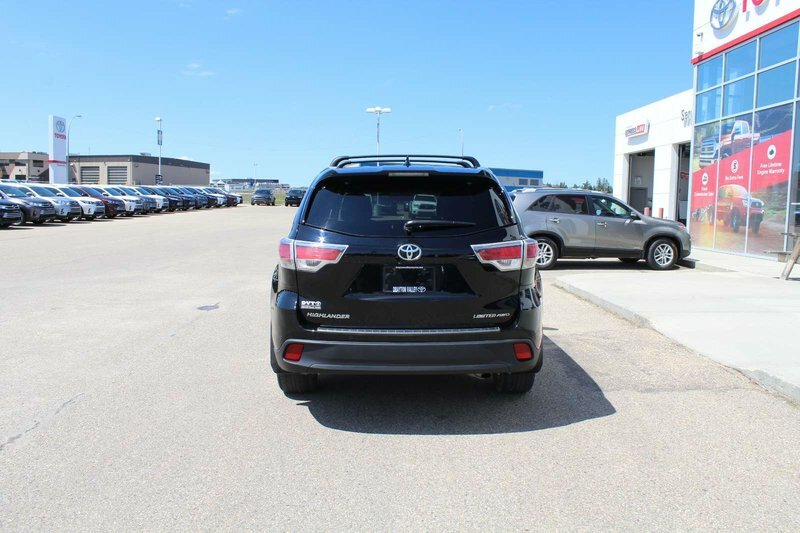 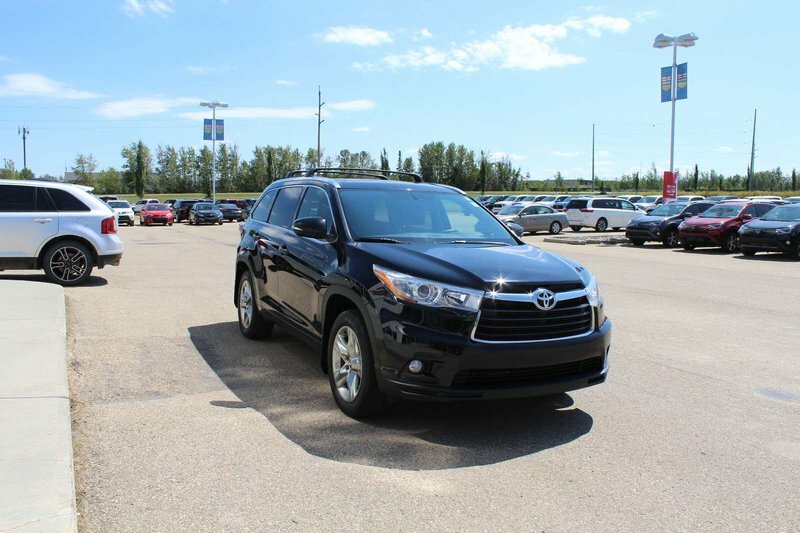 This 2016 Toyota Highlander Limited is powered by a big 3.5L V6 engine paired up to a smooth 6-speed auto transmission, with all wheel drive. 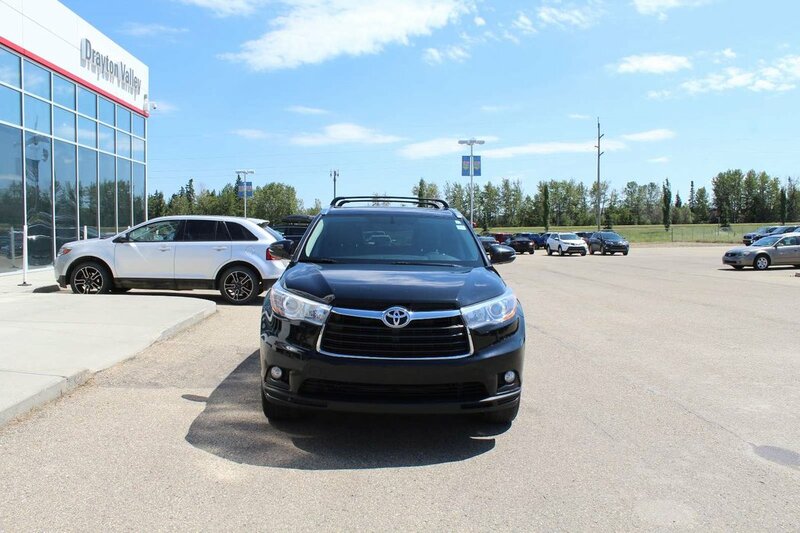 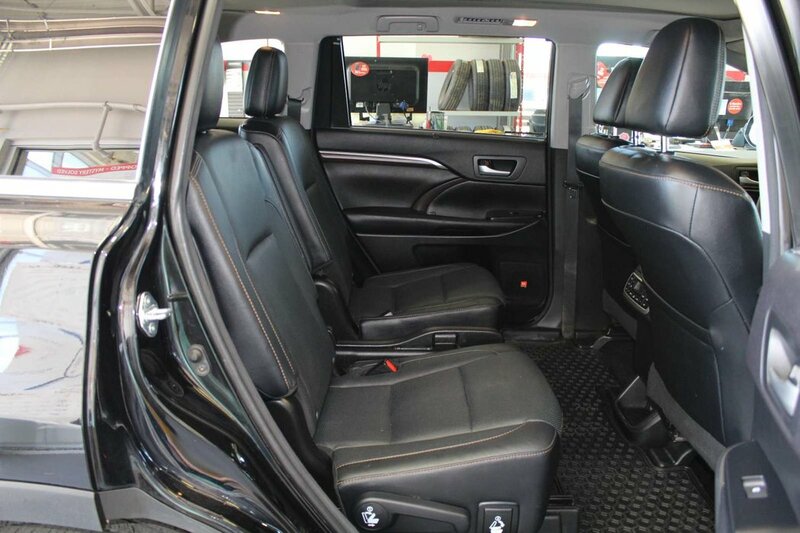 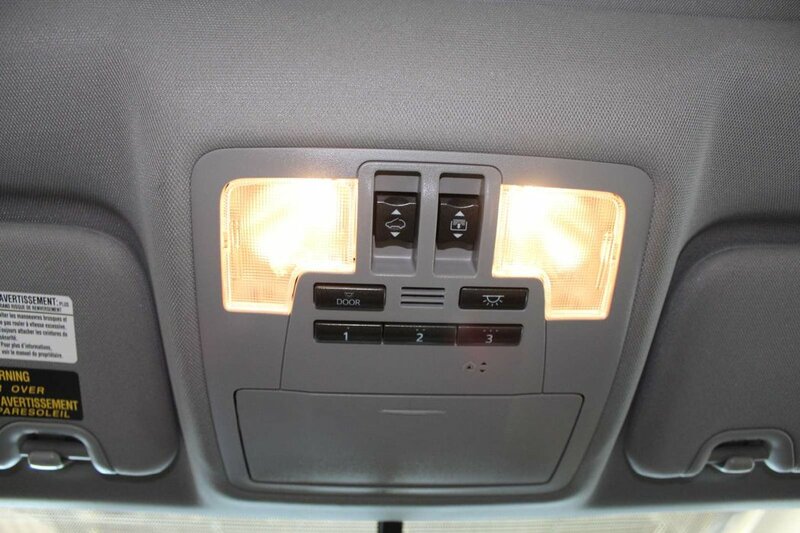 Very nicely equipped, this Highlander comes with heated leather seats, a rear-view camera, nav, auto headlights, air-conditioning, cruise control, leather multi-function steering wheel, power windows/locks/mirrors/seat, AM/FM CD player, 3rd row seating, rear climate controls, alloy wheels and more! 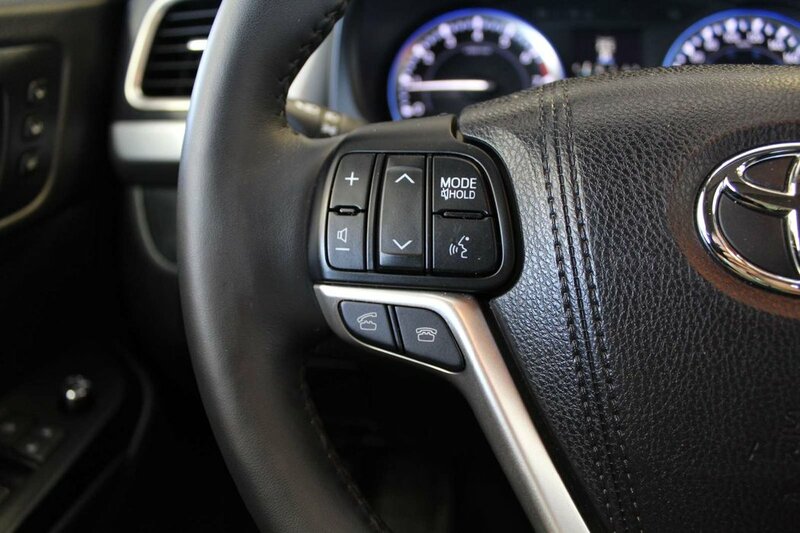 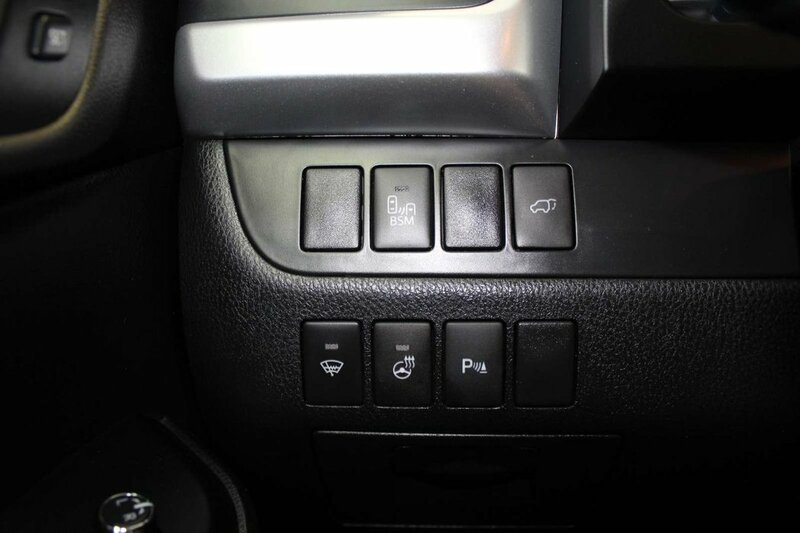 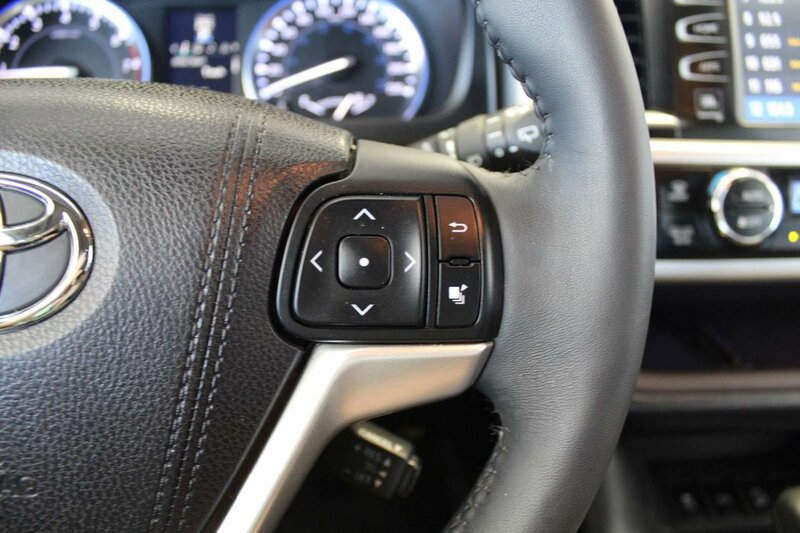 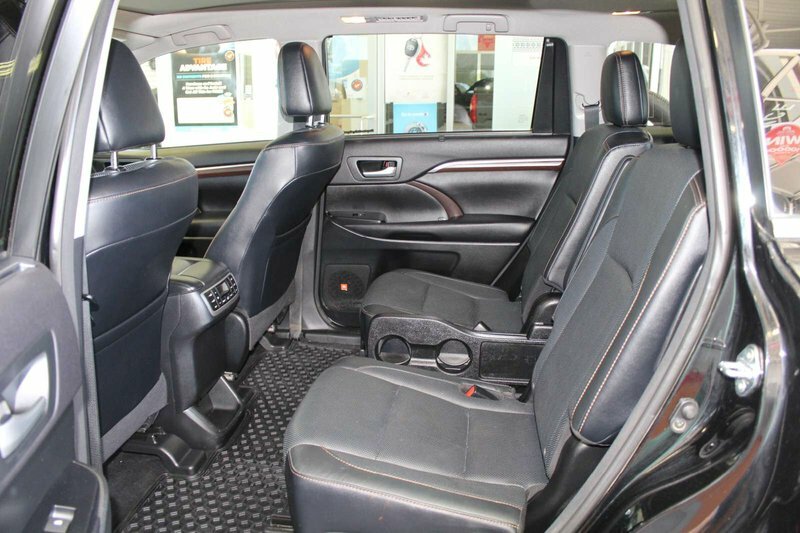 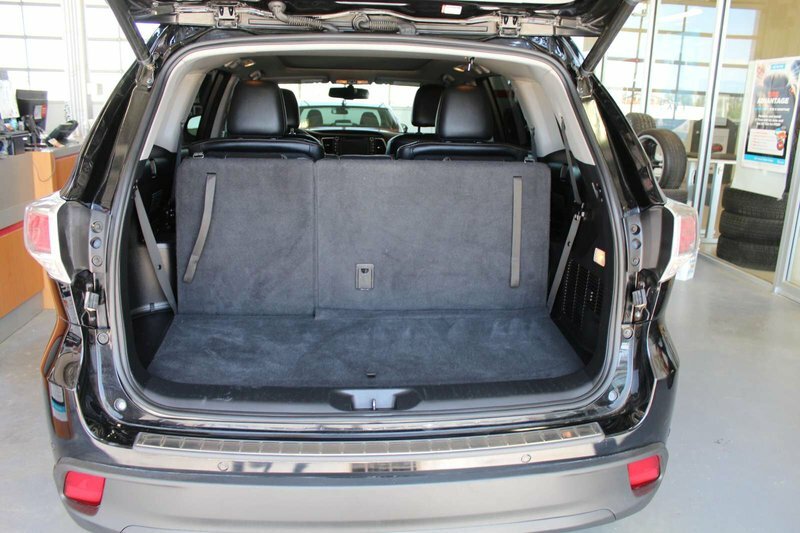 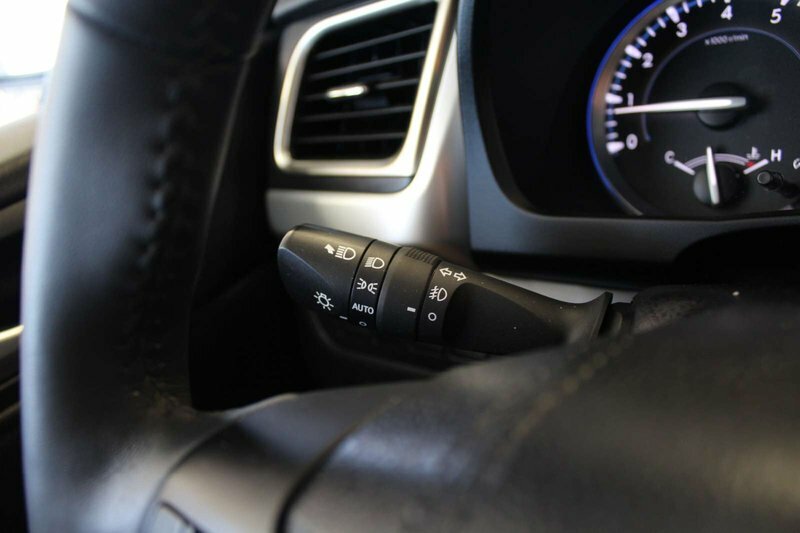 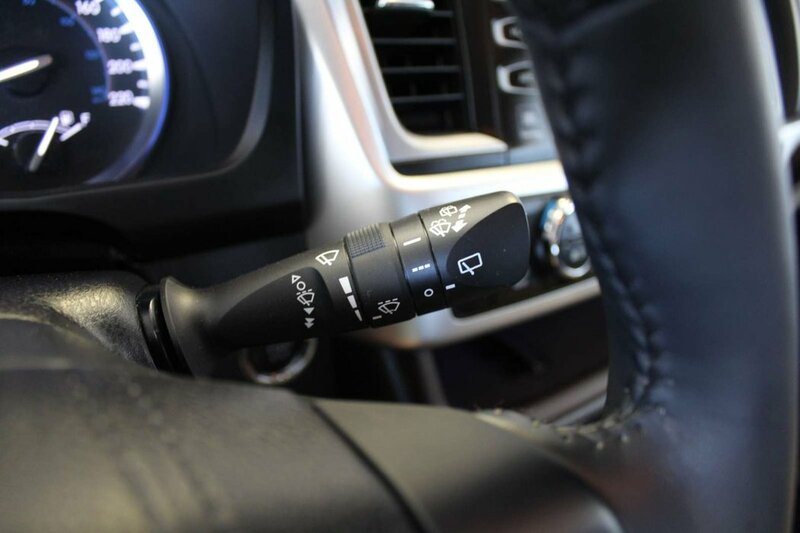 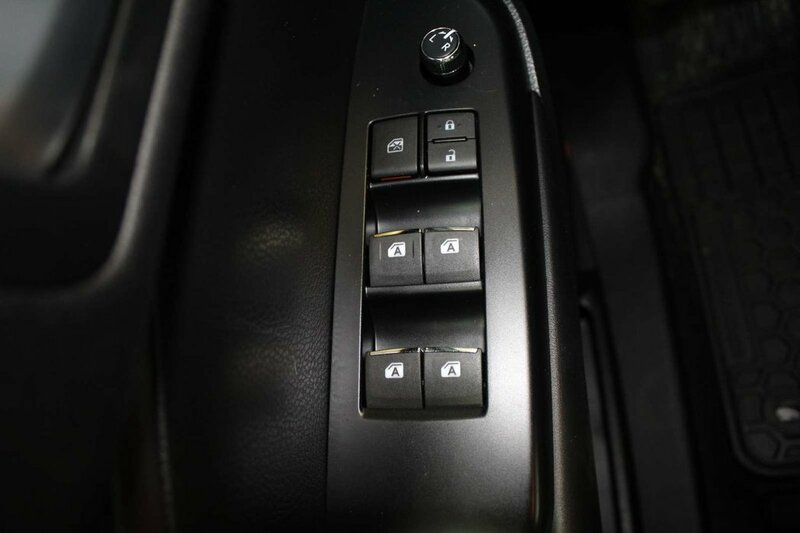 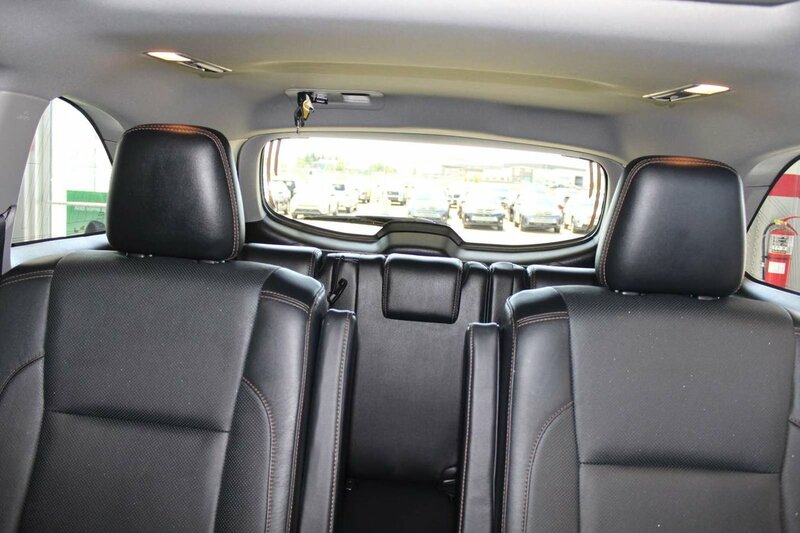 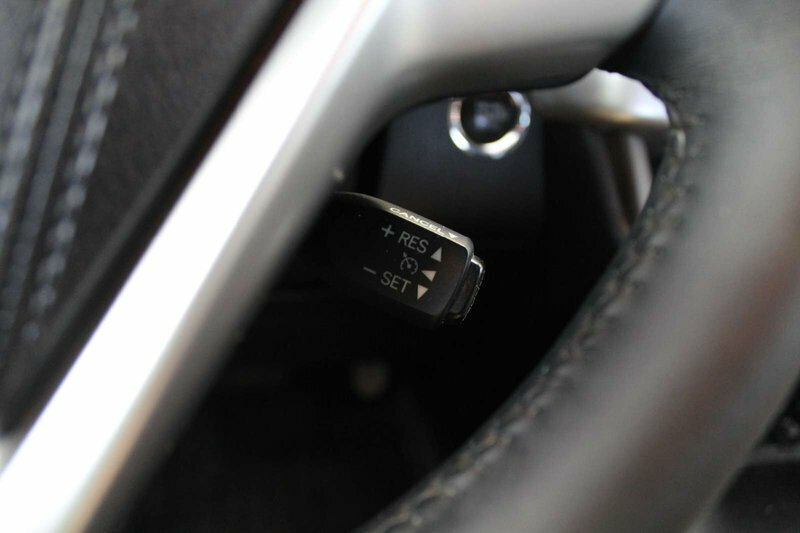 Want a luxury SUV with seating for 7 and the security of all wheel drive? 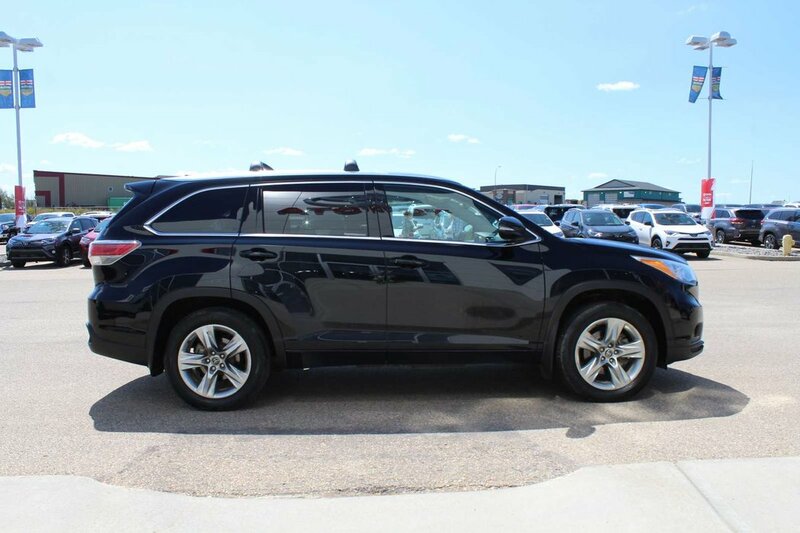 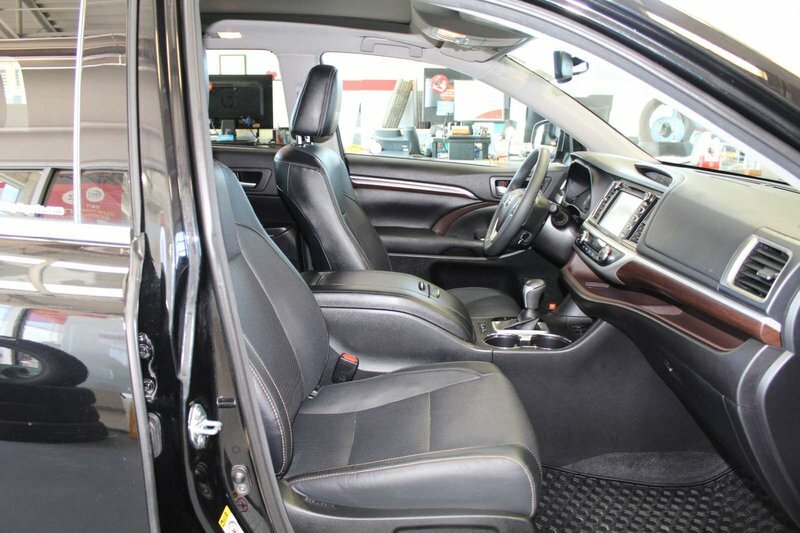 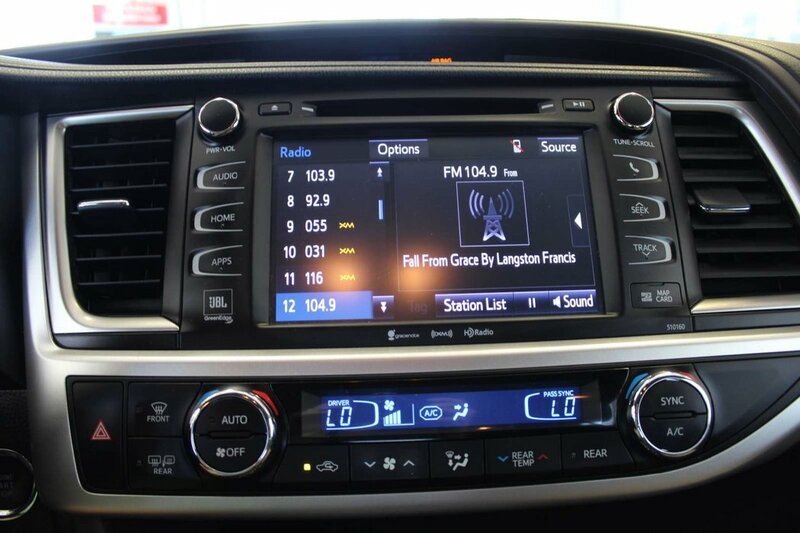 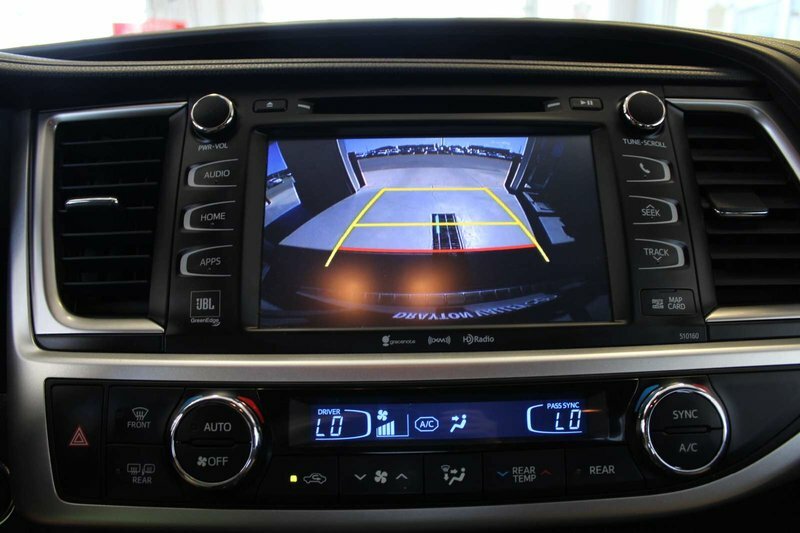 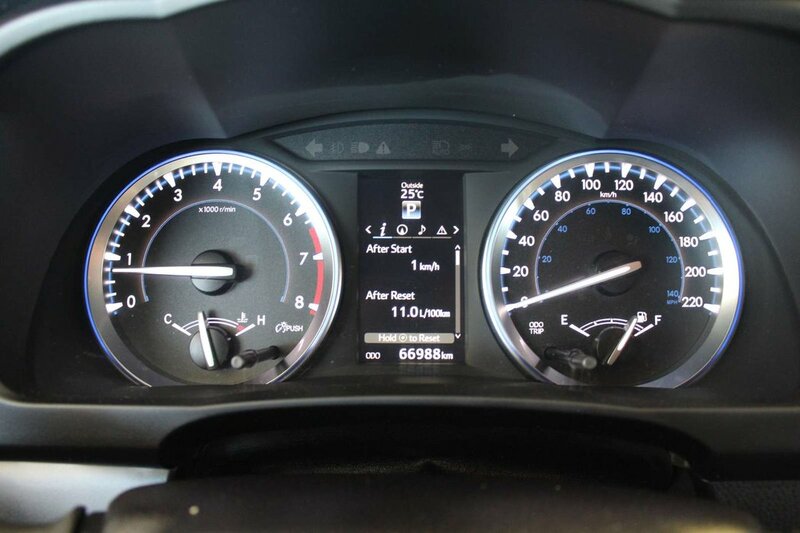 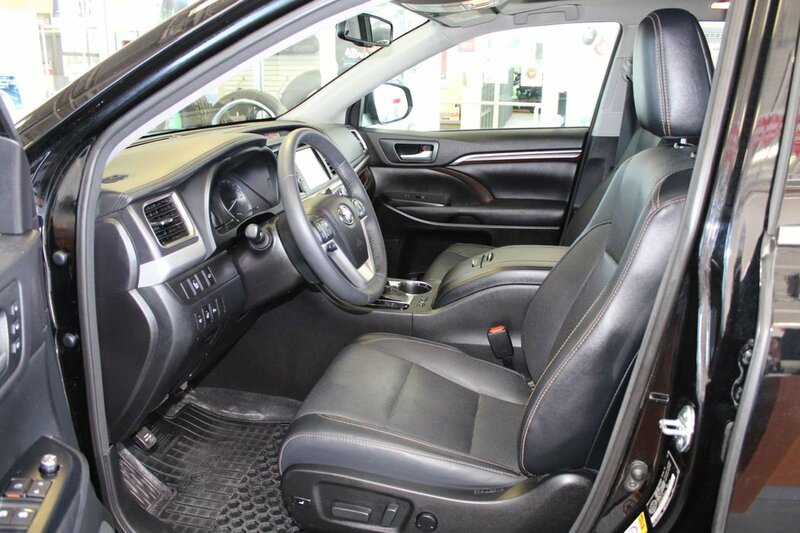 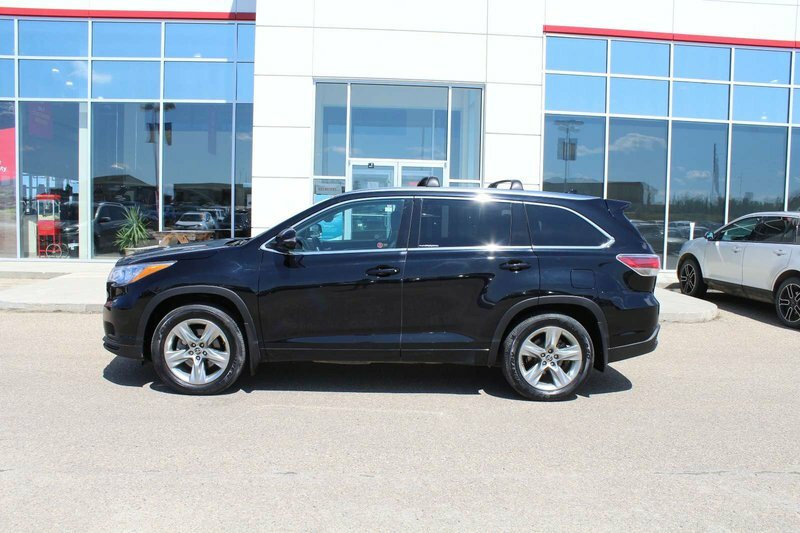 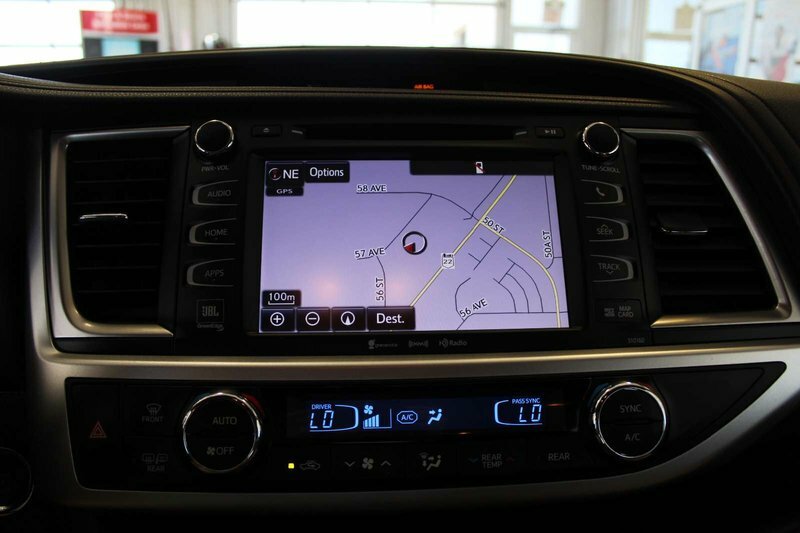 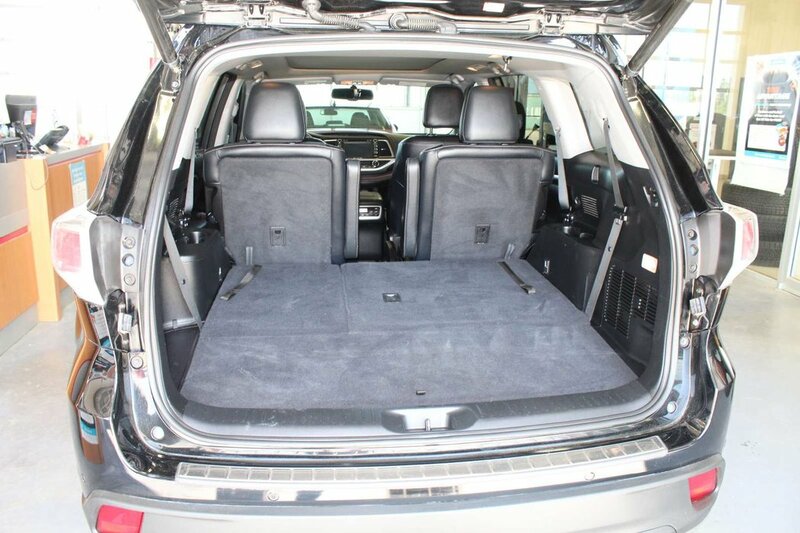 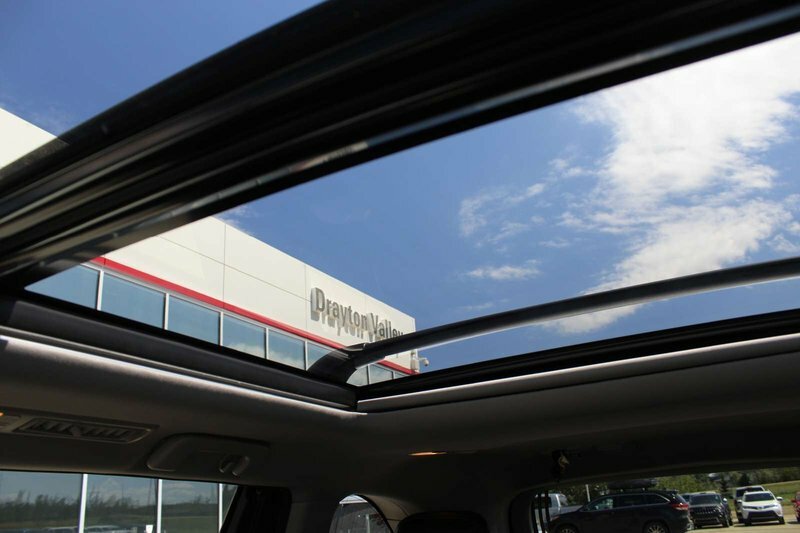 Check out this fully loaded Toyota Highlander today!